My husband and I are travelling across Europe from USA and staying in vacation rental homes. This is the nicest home we have stayed in on our trip. This home had plenty of room for us with three bedrooms with ensuite bathrooms with one having a luxurious soaking tub. The home is located in the country by biking/walking paths along the canals. The home was modern with what appeared to me a new build or remodel. Very well kept and clean. We enjoyed sitting on the patio in the evenings. It was a good location for day trips to Brugge, Ghent and the countryside. The home owners were very friendly, helpful and nice people. 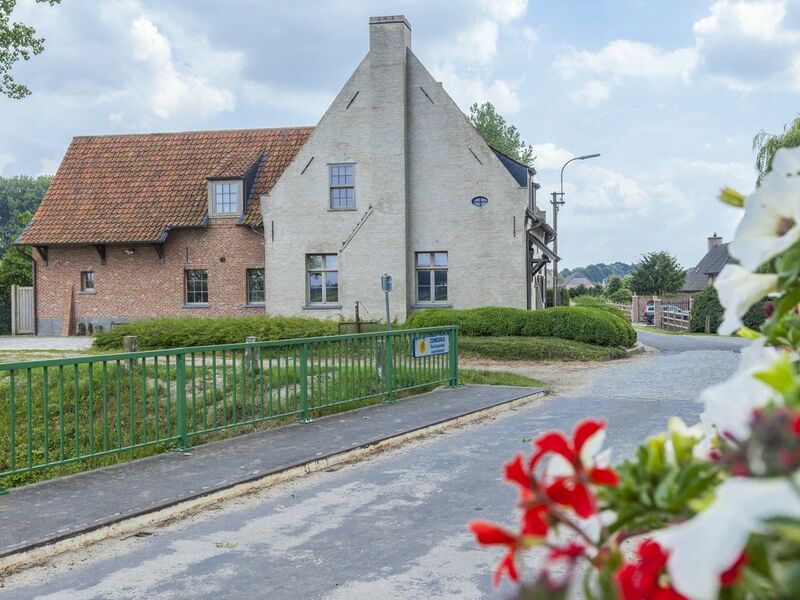 We would return to this rental property in the future if our travels take us back to Belgium. The home was beautiful and the surrounding area is very tranquil. It is 35 minutes to Brugges and Ghent and 1 hour to Antwerp. Our hosts brought us fresh eggs and we all enjoyed their kitty named Minou. This is a must stop for any travelers going to Belgium! Simply put, this is the most beautiful, tasteful, comfortable home we have ever stayed in. The hosts are beyond words - friendly, helpful, knowledgeable, and more. The home demonstrates superb decoration and comfort. The area is stunningly beautiful with walking paths everywhere. Could not have been happier and will for sure return - this is quite a special place!